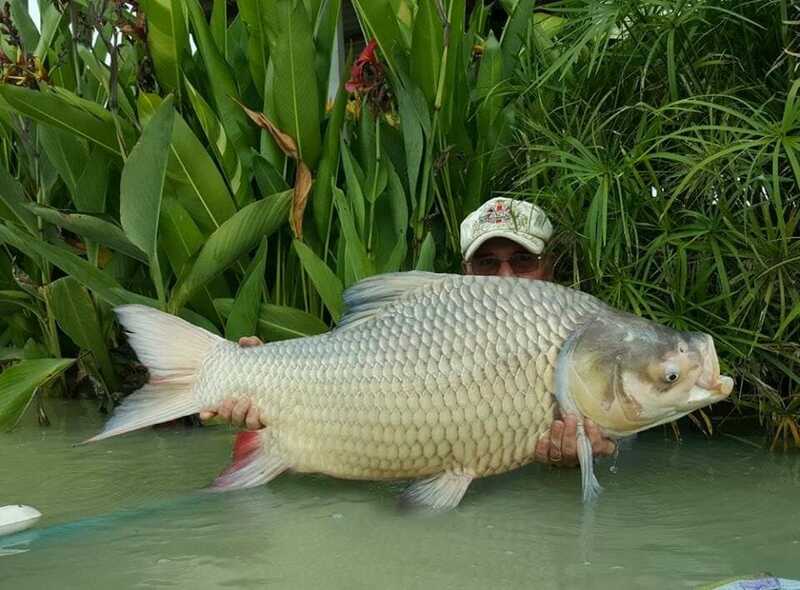 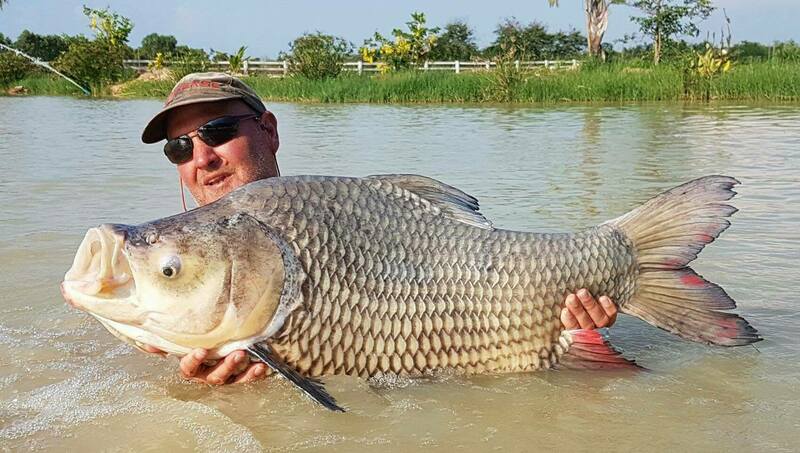 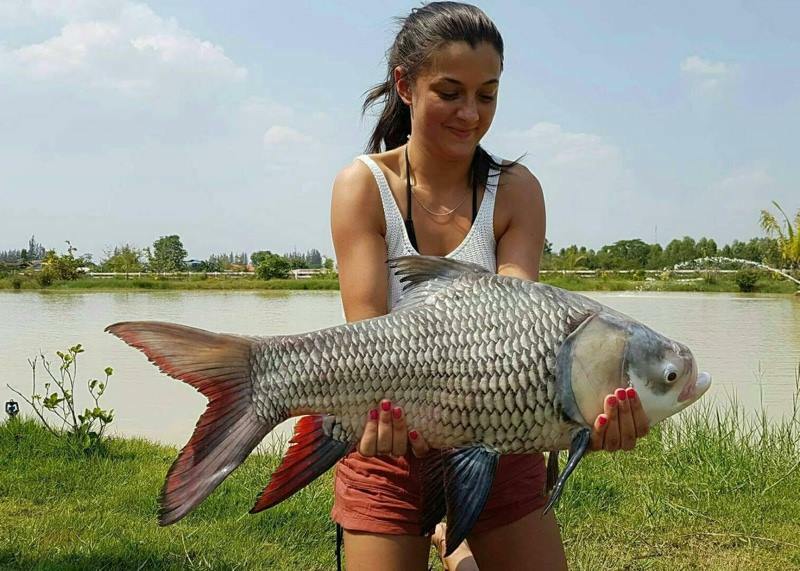 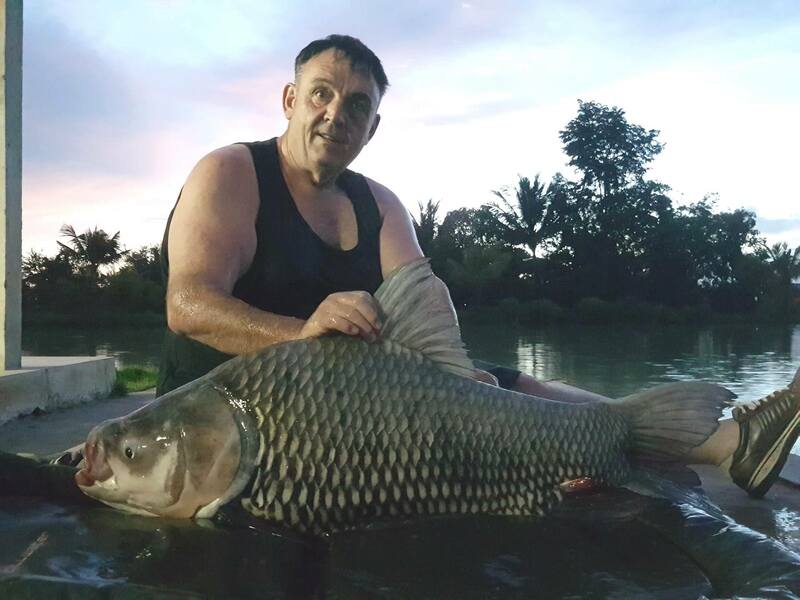 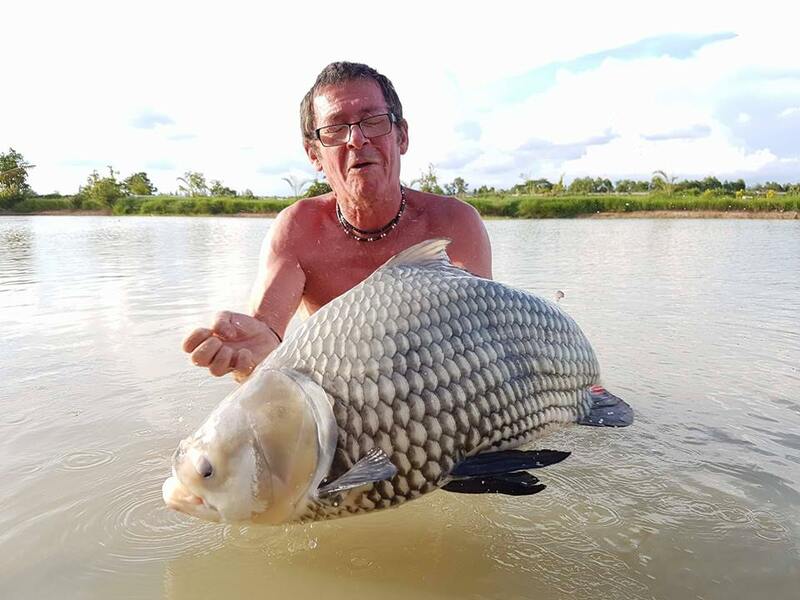 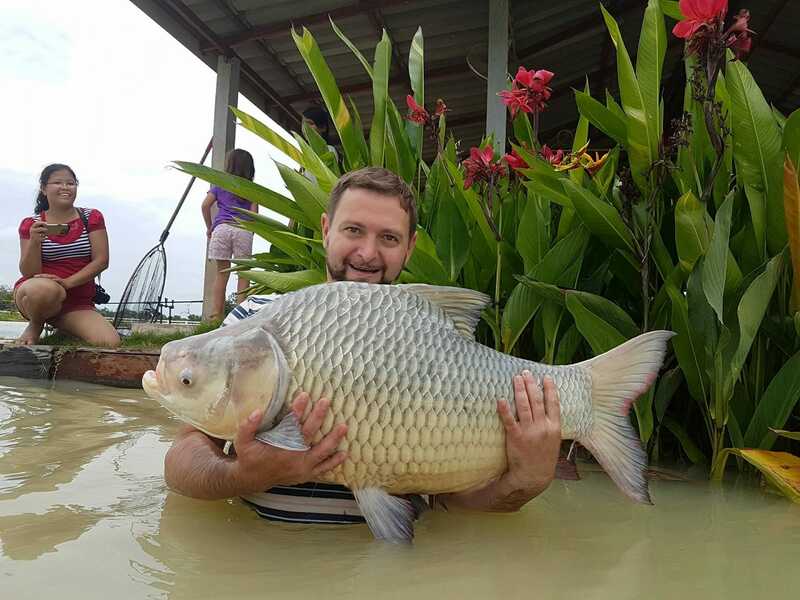 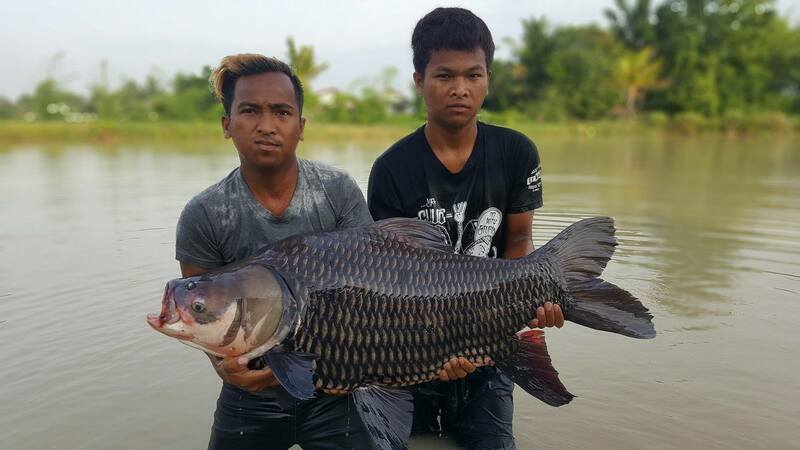 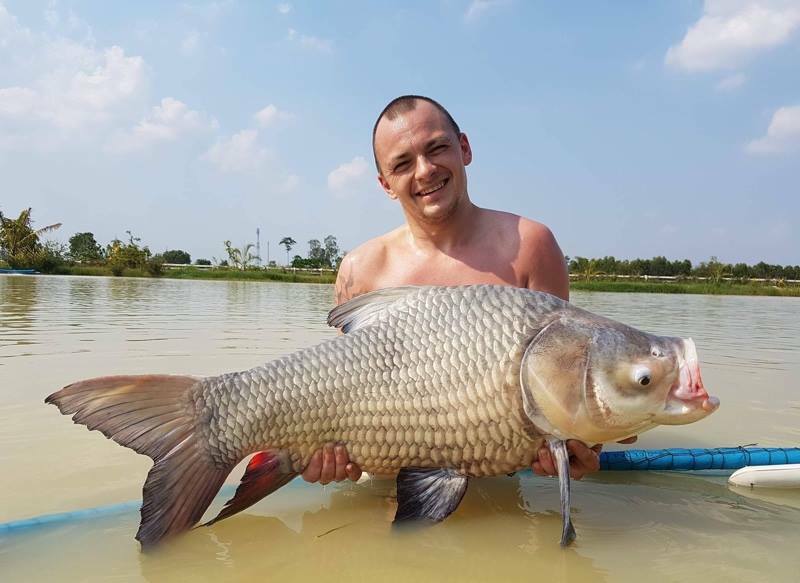 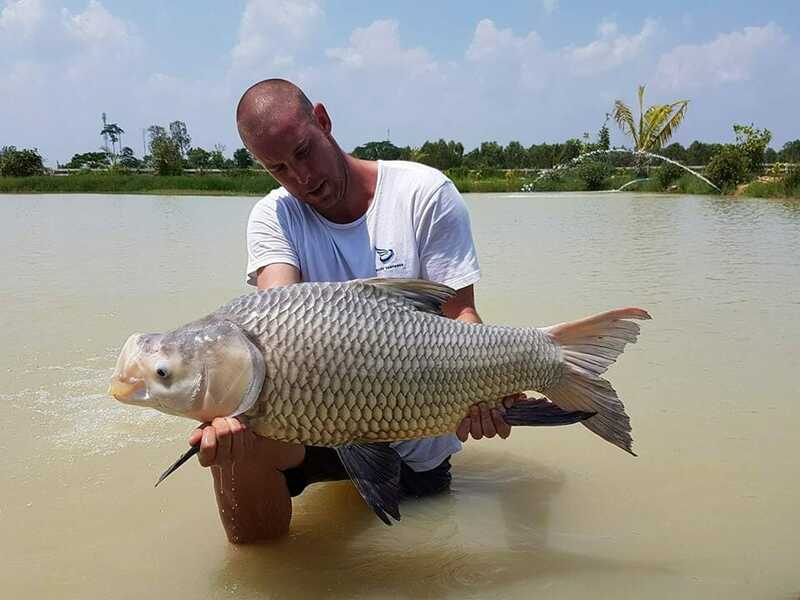 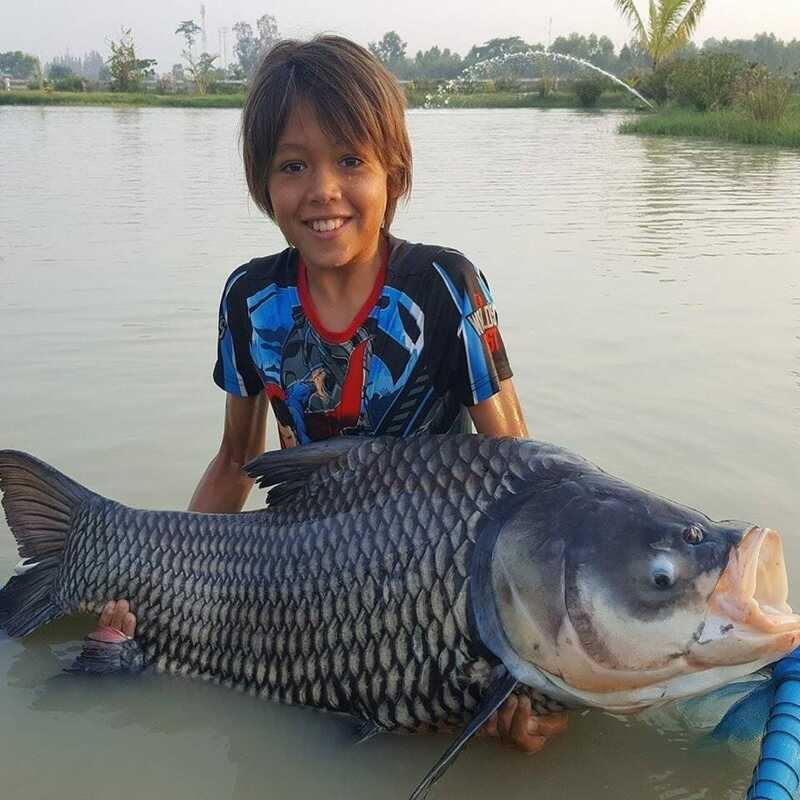 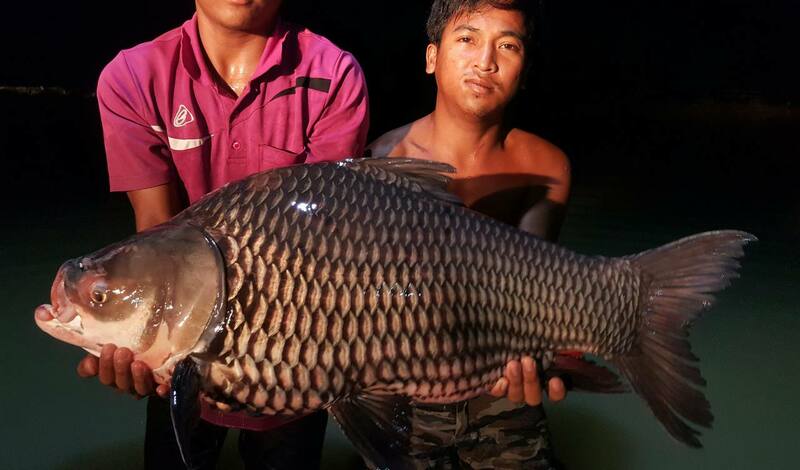 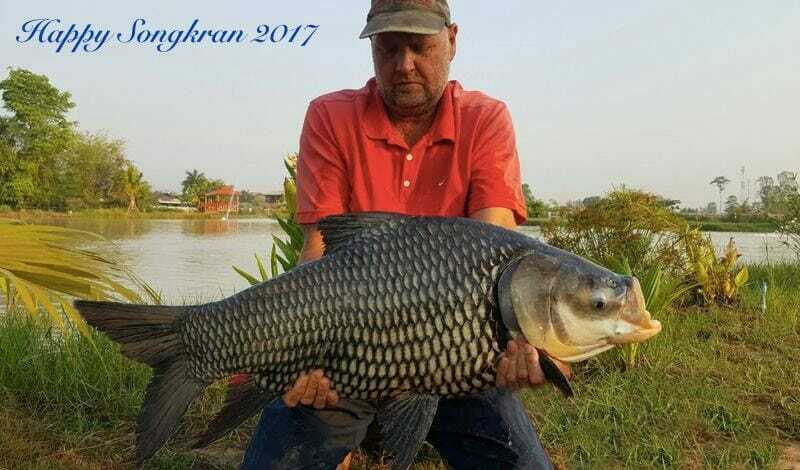 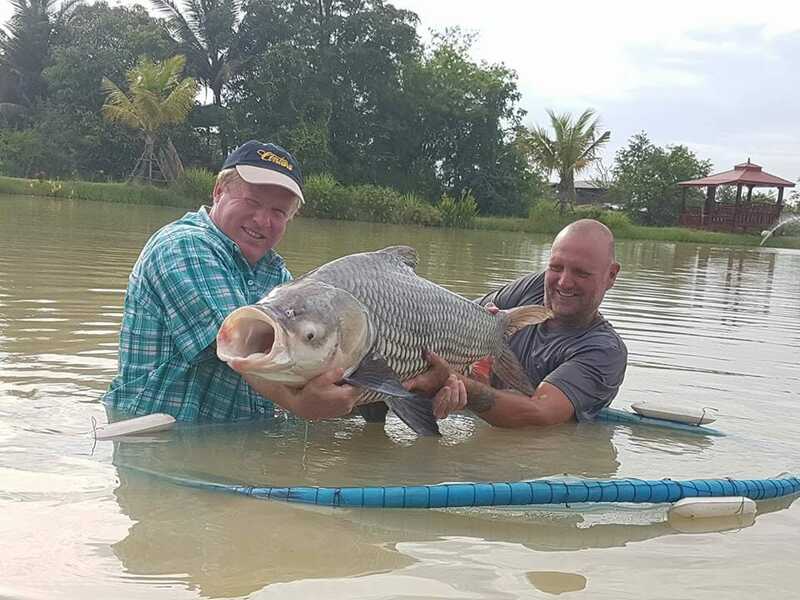 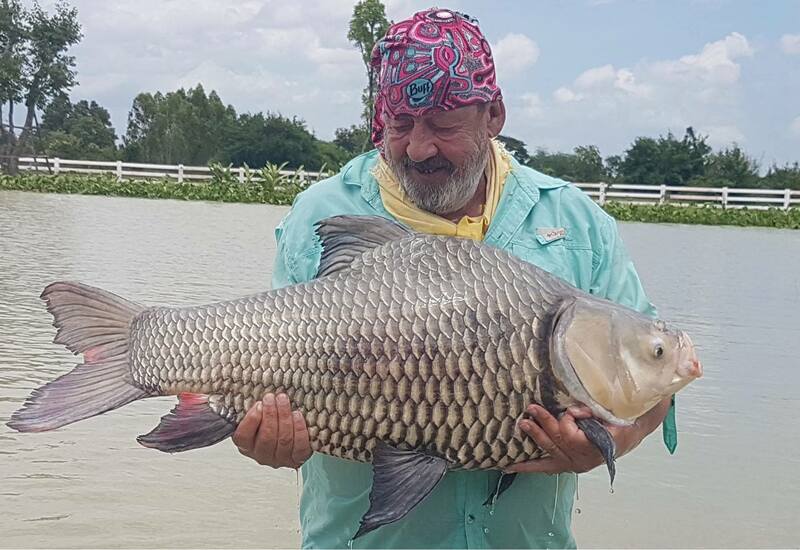 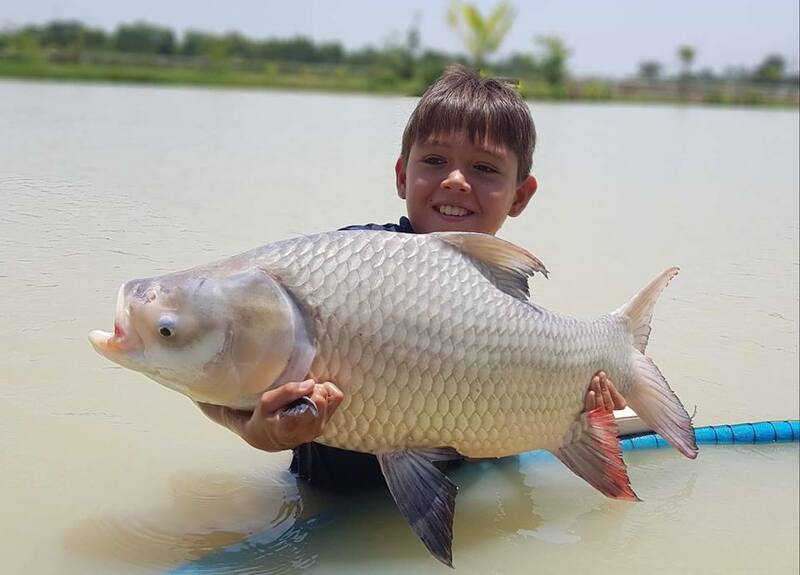 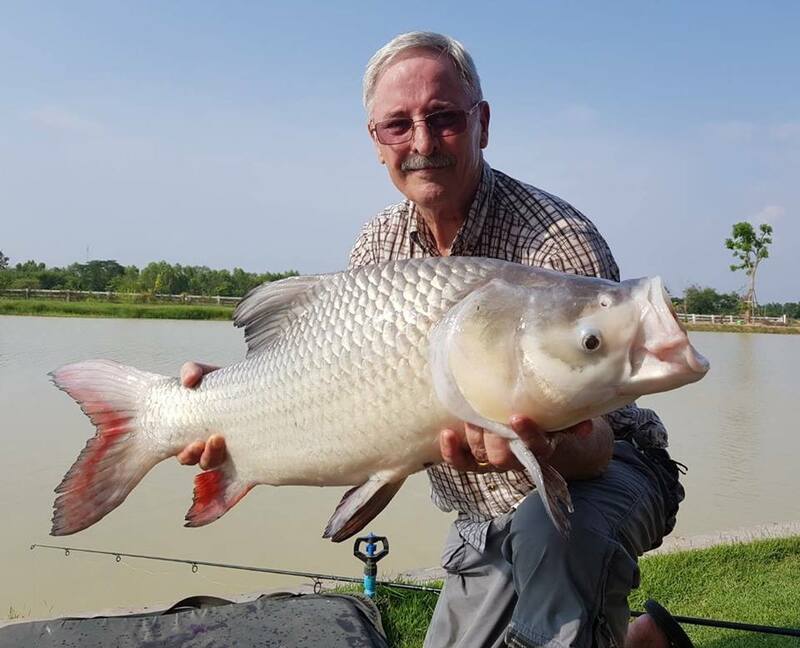 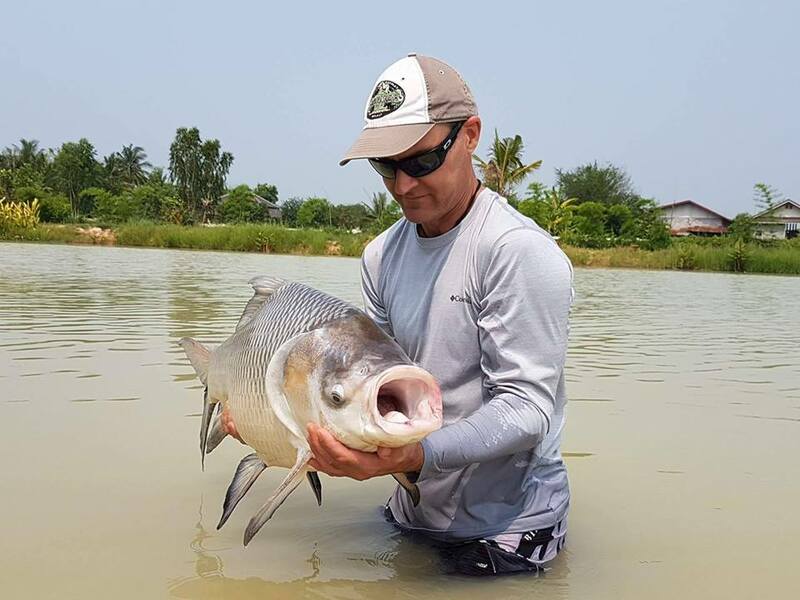 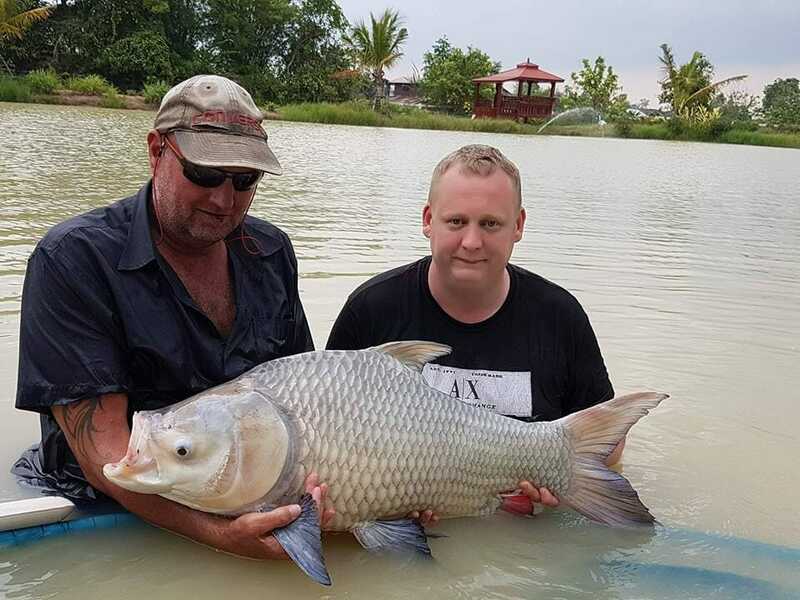 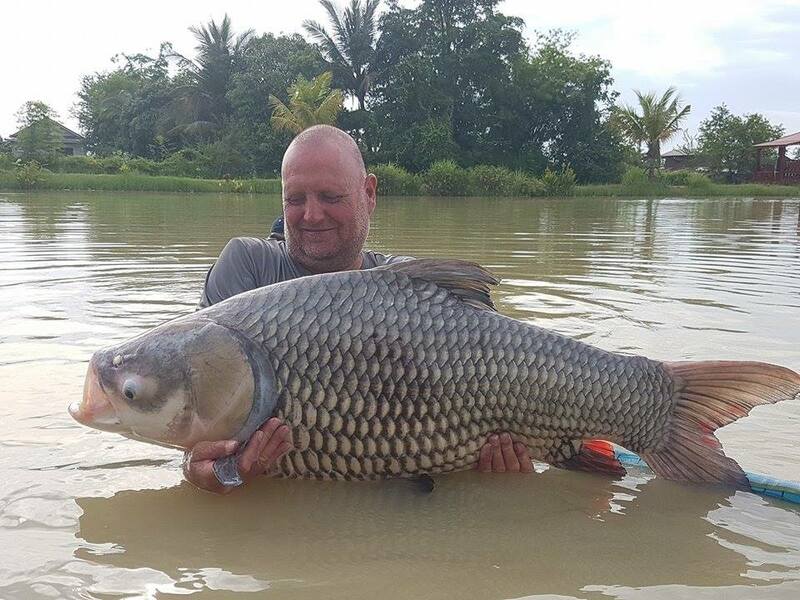 The giant barb or Siamese giant carp, Catlocarpio siamensis (Thai: กระโห้ is the largest species of cyprinid in the world. 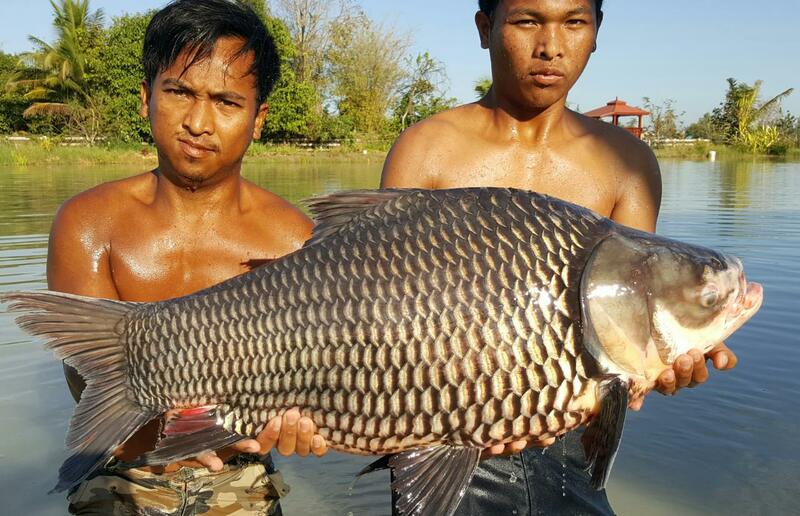 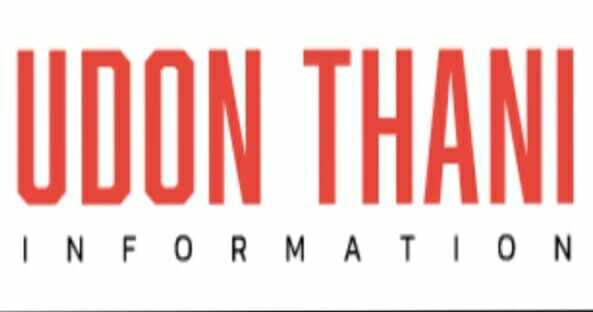 These migratory fish are found only in the Mae Klong, Mekong, and Chao Phraya River basins in Indochina. 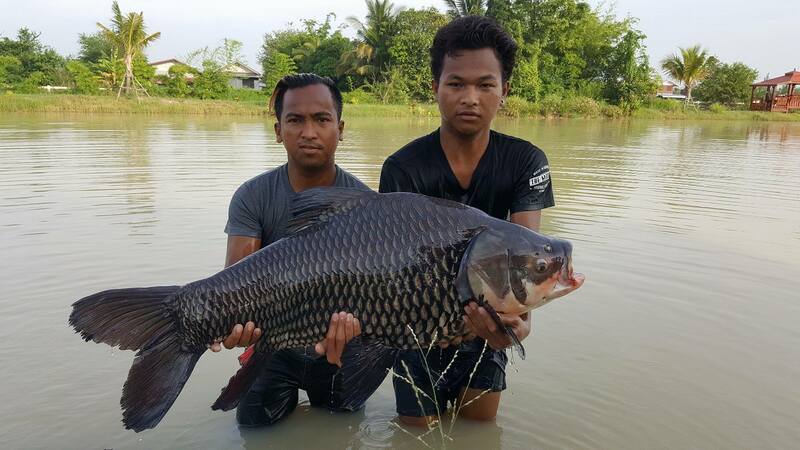 It has declined drastically due to habitat loss and overfishing, and it is now considered critically endangered. 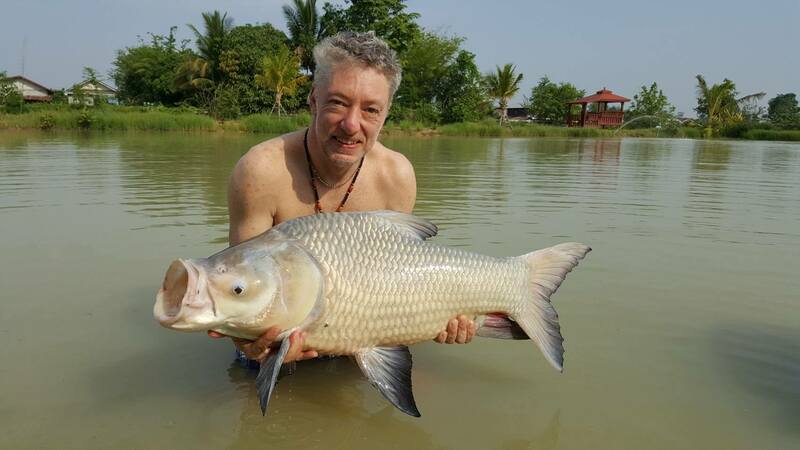 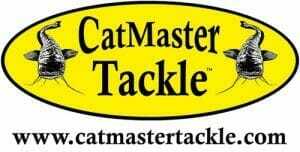 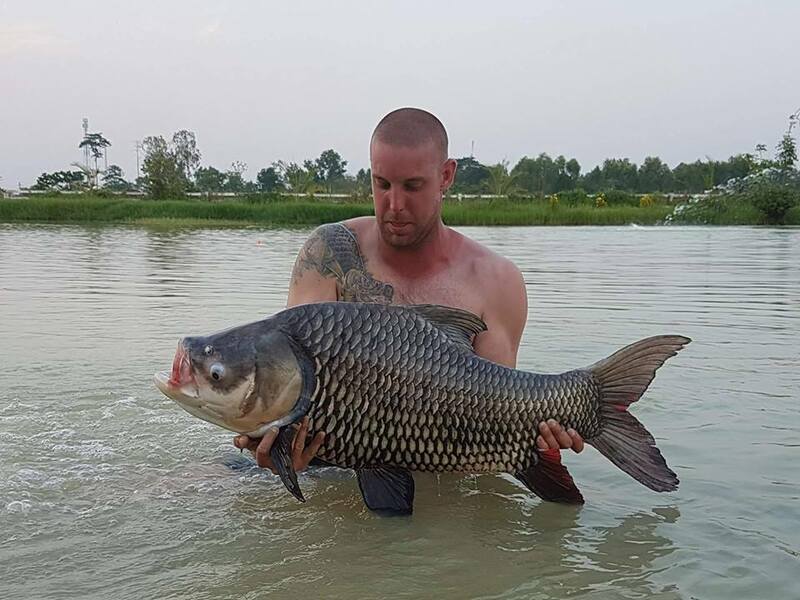 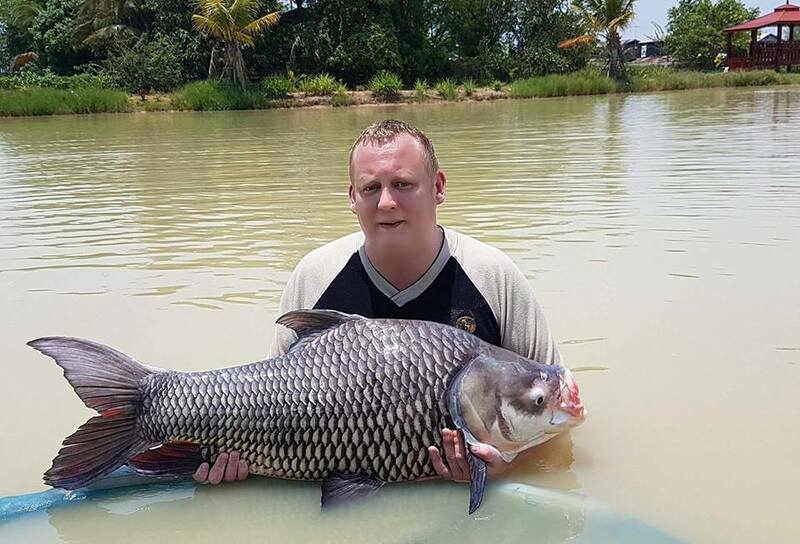 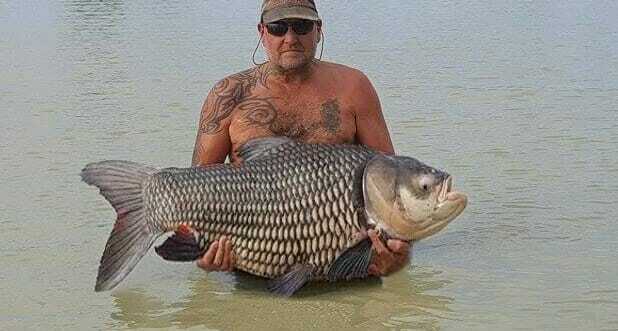 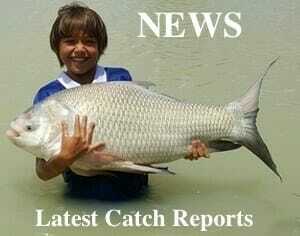 We have a very good stock of Giant Siamese Carp presently up to a whopping 40kg, (88 lb+) here are pics of a few ..